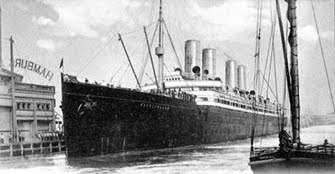 One hundred years ago today, June 23, 1910, my great grandfather Josef arrived in the United States from Poland, which at the time had been absorbed into the Austria-Hungarian Empire, aboard the steamship Deutschland, pictured above. He was 25 years old. A few months later he sent for my great-grandmother and my 10 month old grandfather. I am forever humbled and grateful for the decision they made to come to America. Like most immigrants of that period, they passed through Ellis Island. 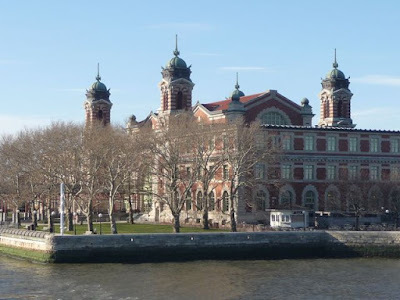 In fact, much of what I know about my great-grandparents' arrival came from the Ellis Island website www.ellisisland.org a few years ago. 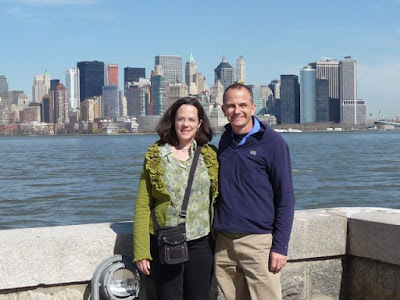 My wife and I were at a conference in New York City earlier this year and were able to take some extra time to see Ellis Island. It's been beautifully restored to a museum and historic monument as part of the National Park Service. The decisions and sacrifices of my ancestors one hundred years ago made this visit especially meaningful to me. As I've posted previously on this blog, I wonder how the decisions and sacrifices I am making today are going to affect my great-grandchildren? As a Christian, I'm reminded of the Psalms and the concept of impacting "the next generation, even children yet to be born." (Psalm 78:6). Even children yet to be born. One hundred years from now, I hope that my "someday" grandchildren and great-grandchildren will celebrate the bi-centennial of the arrival of our ancestors to this country . 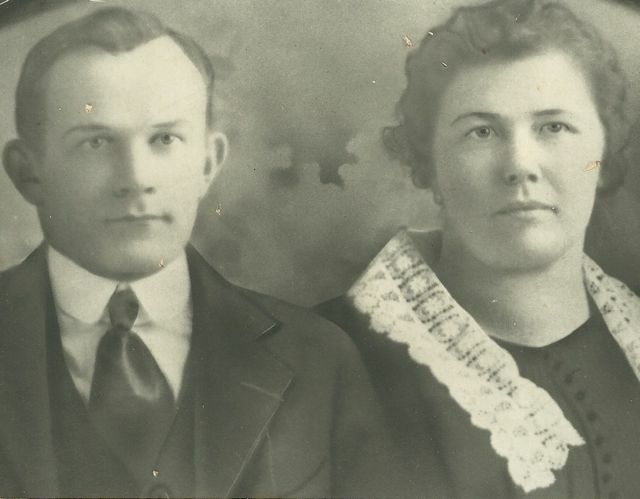 . . and maybe even a decision or two their grandfather/great-grandfather (me) made. Here's to celebrating "arrival day" - and continuing to make decisions and sacrifices that influence the next generation.